Made with an aluminum frame and resin wicker. Has a powder coat finish on frame. The top is made from faux wood. Has an edge lip along back part of top. Comes with two gas lifters to support the top. The inside dimensions are 37.5L x 18w x 17d. 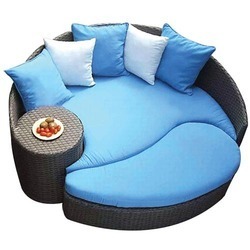 Great for outside use under a covering. Is not water proof. 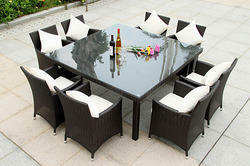 IF you are looking for designer modern outdoor furniture coffee table sets . this unique designer imported coffee table sets is perfect for you to make your gallery or outdoor area more stylish and comfortable .